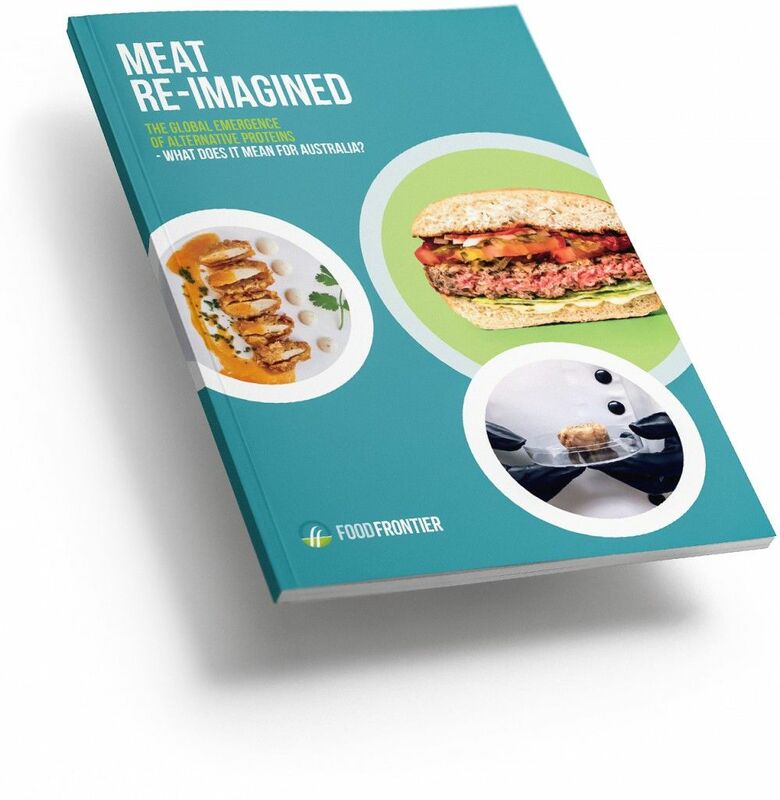 From plant-based beef to chicken grown from cells, alternatives to conventional meat are attracting considerable innovation and investment worldwide. These new foods have everyone from vegans to meat corporations excited, but what does this global trend mean for Australian business, agriculture and science? By submitting this form you agree to receive emails from the Food Frontier newsletter. You can unsubscribe from the newsletter at any time by clicking the "unsubscribe" link at the bottom of any newsletter email.